A warm, friendly welcome awaits you in Lutterworth Golf Pro-Shop. PGA Head Professional Matt Ulyett and his team pride themselves in offering excellent customer service to all who visit our store. 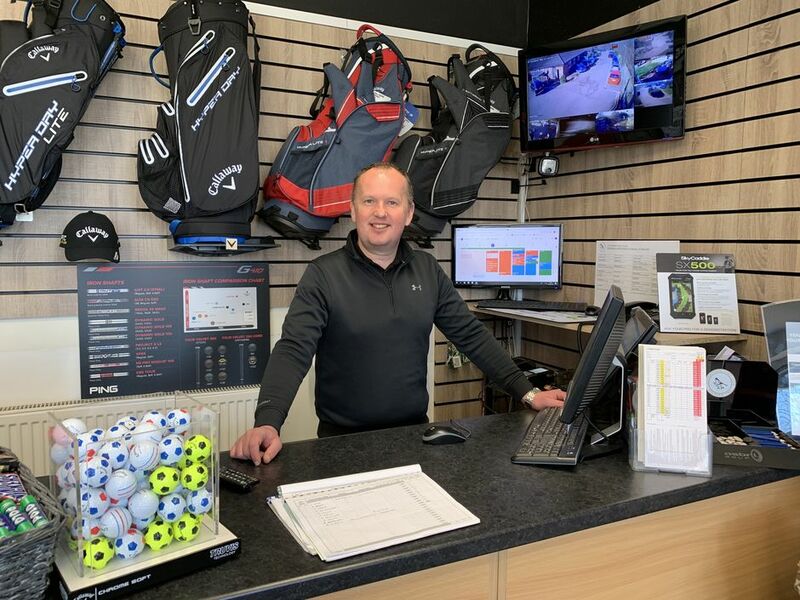 Whether you are looking for golf tuition to help improve your swing, modern equipment, expertly custom-fitted using the latest Flightscope technology, or the latest fashion for the fairways from the leading brands, Lutterworth Golf Shop is the one-stop destination to develop your golf experience. As a member of the Foremost Golf buying group - the largest in the UK - we have access to all the major brands in golf at very competitive prices. Call in or contact the team and let's start improving your golfing experience. 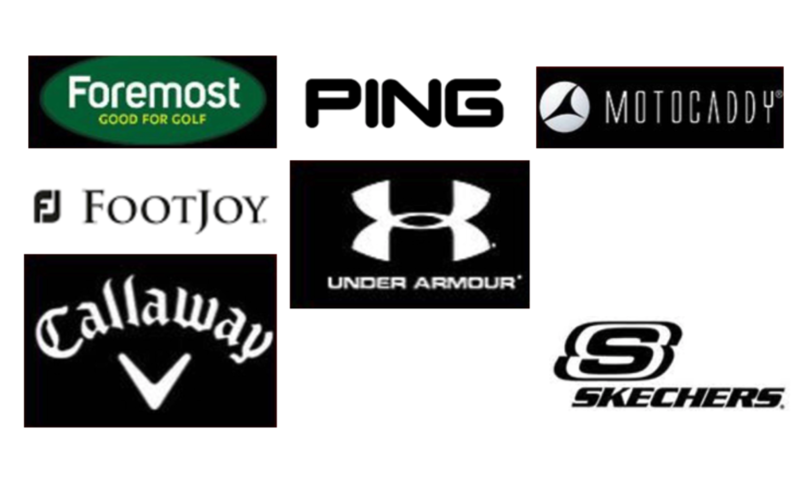 Popular brands in stock include Ping & Callaway - the market leaders in hardware; Footjoy and Skechers who lead the way in innovation and design of golf shoes and Under Armour which is becoming the clothing brand for fashion and technical wear. To choose the best golf ball for your game you can use this quick Golf Ball Selector guide here. And finally the award winning Motocaddy trolleys, to make easy work of the golf course.